Big Data has made big, impactful strides and now it has joined the “race for space”. While big data analytics had already been put to work in learning about dark matter, via data discovery techniques, statisticians and astrophysicists are applying advanced techniques to unlock the mysteries of universe. Case in point is the use of “automatic explorative analysis” data portfolio that assists in a) highlighting points of interest, b) performs analysis, c) visualizations and finally d) generating insightful reports. Powered by SAS® Visual Analytics, the “automatic explorative analysis” is how astrophysicists and astronomers are solving the “big bang” questions. 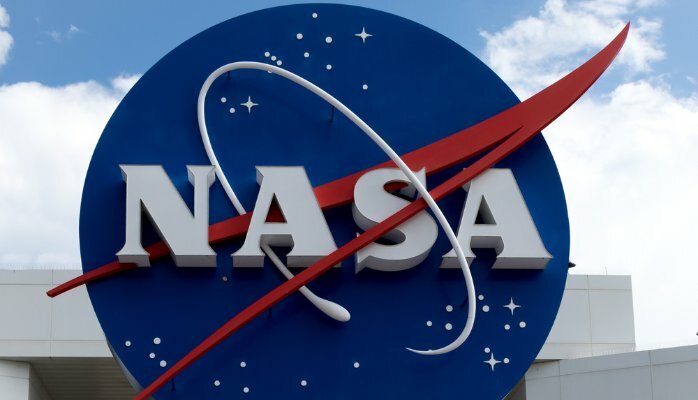 The visual analytics tool, primarily for big data discovery, reporting and interactive exploration that works in memory was put to test by two researchers, Lars Daldorff and Siavoush Mohammadi who turned to standardized analytical solutions to explore the large amount of solar research project data from the plasma simulations they had conducted from NASA. 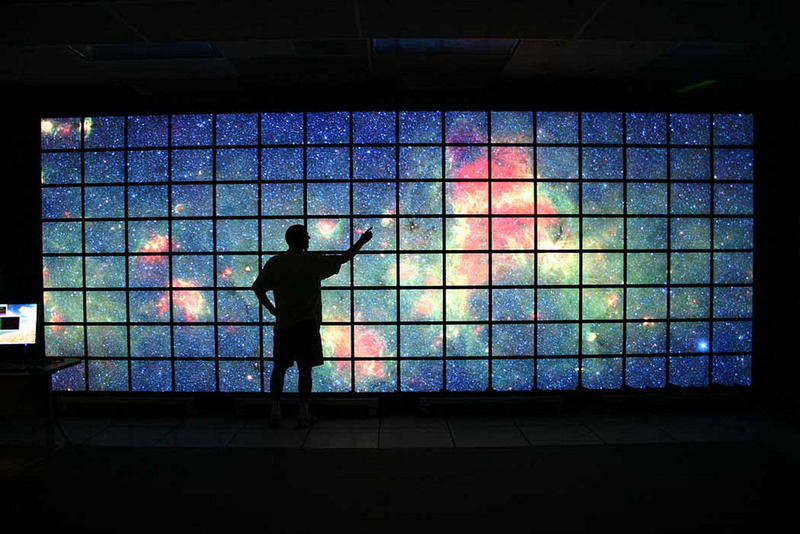 Usually, supercomputers simulate the sun and produce large amount of data, however, the point of interest is situated at a specific point in time and space, making it a task to generate the necessary insights. The analytical tools combine computational power and statistics to deliver the most relevant information, significantly reducing the time. Moreover, this technology has the potential to help NASA with its research on solar magnetic loops, helping the organization produce insights faster. NASA has made extensive use of Big Data driven analytical engines for their Curiosity Rover project. The underlying technology was an open source program, called Elasticsearch, one that also powers companies like Netflix and Goldman Sachs. Elasticsearch helps scientists at NASA to process all the data obtained from the Rover during its four scheduled uploads. These datasets revolve around several data points, including sensor readings about temperature on the surface of the Mars, atmospheric composition; and accurate data revolving around the Rover’s equipment, tools and actions. In future, NASA plans to build the world’s largest radio telescope. The establishment, which is due to begin in 2018 is called Square Kilometre Array (SKA), has been estimated to produce about 700 terabytes per second of data. As the computing power of satellite advances – crunching 2 billion instruction per second from the edge of space, we are sitting on a goldmine of data that could help in preventing natural disasters and use natural resources wisely. 1) Reportedly, the world’s smallest high resolution imaging satellite is developed by Terra Bella, a satellite-operating firm that monitors terrestrial surfaces to track change. Google acquired Terra Bella, formerly Skybox Imaging, in 2014 and changed its name in 2016. Besides furnishing raw images, Terra Bella will cash in on Google’s geospatial data sources and machine learning capabilities to provide more services. 2) The Climate Corporation is a digital agriculture company that analyses the weather to help the farmers across the world to adapt to climatic change. The organization was acquired in 2014 by Monsanto, a firm that specializes in agrochemical and agricultural biotechnology. 3) In 2010, a specialized team of ex-NASA scientists founded Planet, San Francisco headquartered satellite imaging company that operates the largest fleet of earth-imaging satellites, called doves, that photographs the earth’s surfaces. The main objective that underlies Planet’s value proposition in the space is its mission to image the entire Earth every day, and provide insights regarding any changes. Planet’s Imaging as a Service Platform, uses data from space to better life on earth. From measuring agricultural yields and monitoring natural resources, to averting natural disasters, Planet’s data has been put to work across various sectors – defense and intelligence, energy & infrastructure, forestry, mapping, agriculture among others. 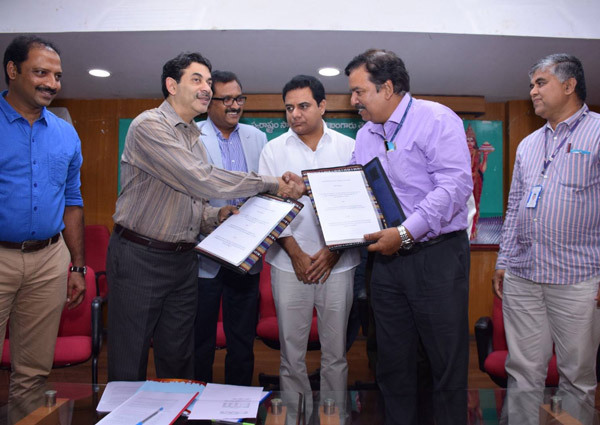 4) On the Indian front, the Telangana state government recently signed a pact with Indian Space Research Organisation (ISRO) to study their water resource information systems by implementing a satellite visualization platform. This move will facilitate the government to help the farming community assess the annual variability of water in surface runoff using the satellite-obtained data. Consequently, the state government can devise pre-planned solutions and create a water resources map. 5) Another Indian company, Dhruva Space is credited for developing and deploying satellites for non-telecom commercial purposes such as vehicle and flight tracking, disaster management, predictive analytics, and imaging. The firm makes extensive use of its satellite to collate earth data from outer space and relays it back to the earth for businesses and industries to churn value out of that data. 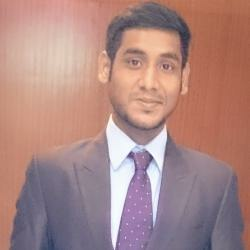 Dhruva Space is making a headway in the landscape concerning the use of Big Data in space. Data management is just one piece of the puzzle, visualization and interpretation are major elements that help in understanding space research data. The surge in development and deployment of CubeSats (miniaturized satellites) and onboarding of faster communication technology has made space exploration slightly less challenging. According to reports, CubeSats can put several sensors into space that gives access to several data points. How to process all that data streaming is a challenge? The real value of geospatial big data lies in powering the world’s economy. It can be achieved by combining traditional geospatial techniques with spatial behaviour and create model.